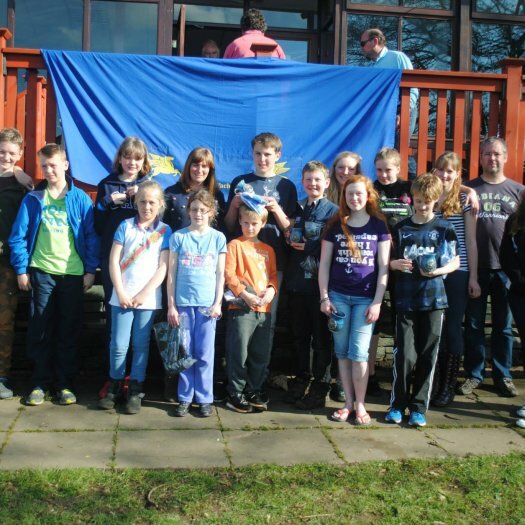 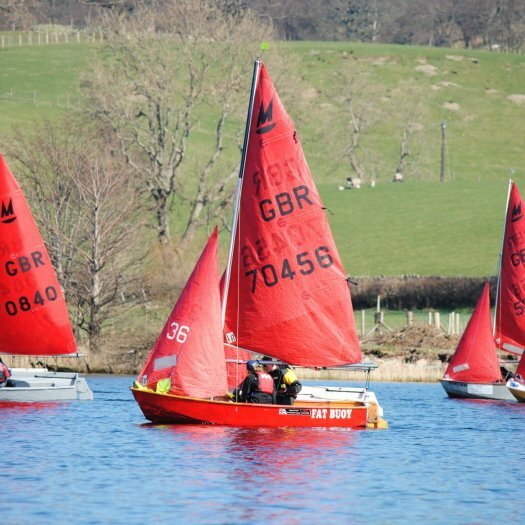 If you enter the Bassenthwaite SC Open and Northern Travellers before or on the 14th June, you will qualify for the discounted entry rate of £21. 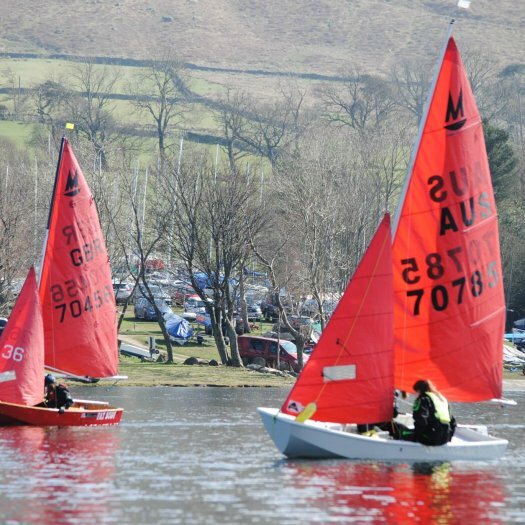 The event will be held on the 1st & 2nd August, a poster for this event has been published and can be downloaded via the link. 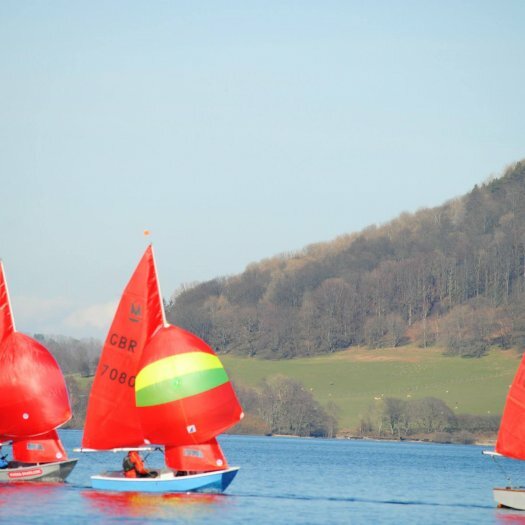 We all arrived on Friday the 3rd of April at Ullswater Yacht Club ready for some light wind sailing (apart from Sandy who had broken down 10mins from his house). 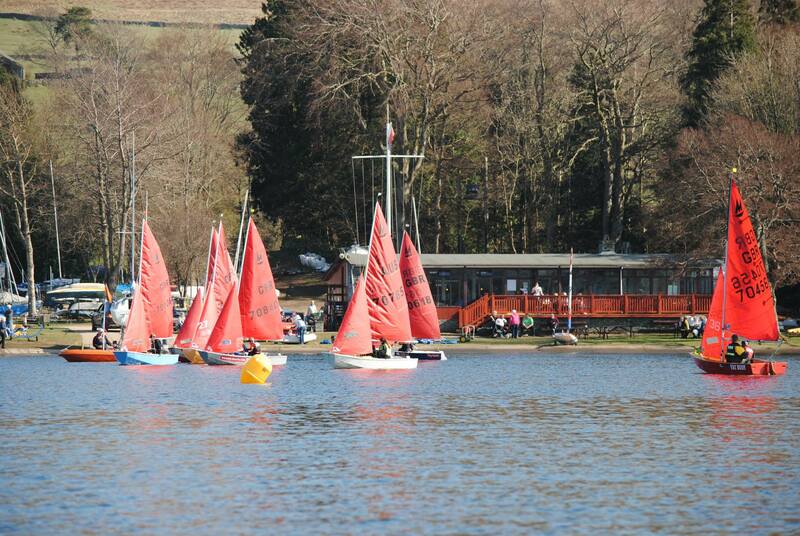 At 9.30am Dave called everyone into briefing to share what he had planned for the day. 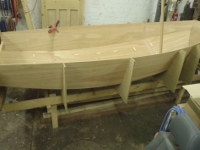 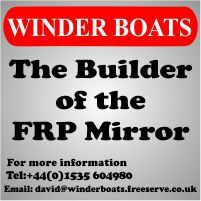 Only 5 Mirrors went out due to crew being on holiday and breaking down in Scotland with the boat, so the helms that where sat on shore found other boats and went for a sail. 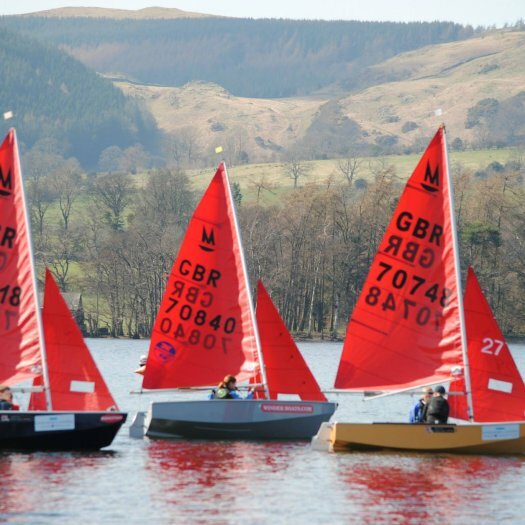 These are the dates for the Mirror Northern Travellers Series 2015. 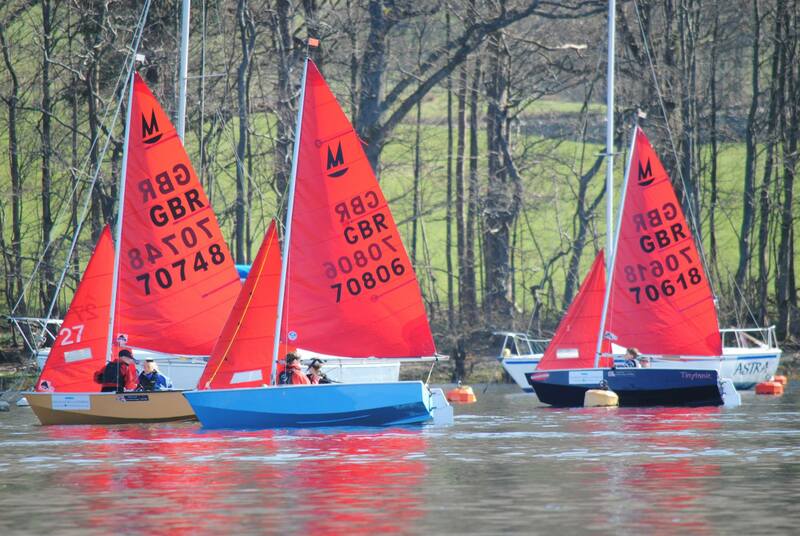 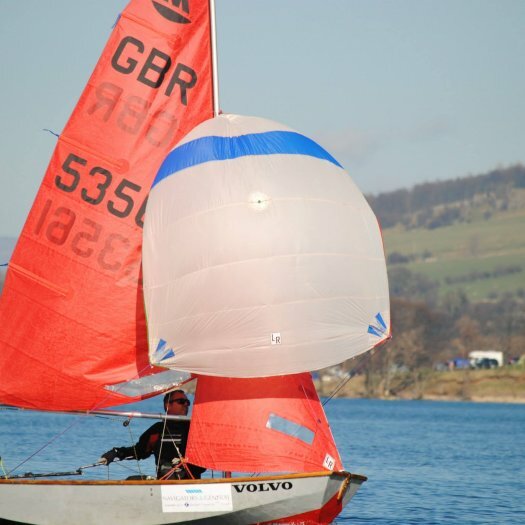 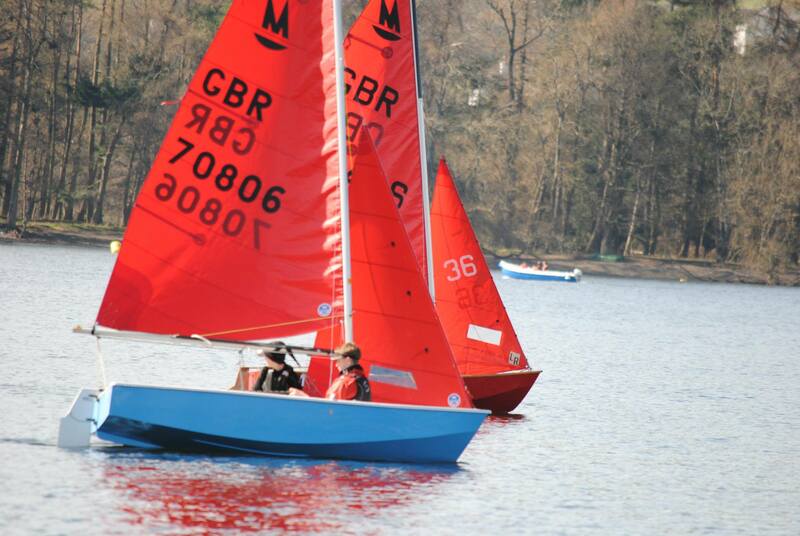 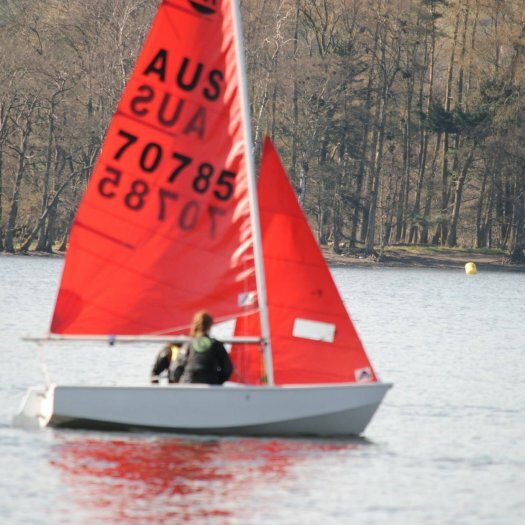 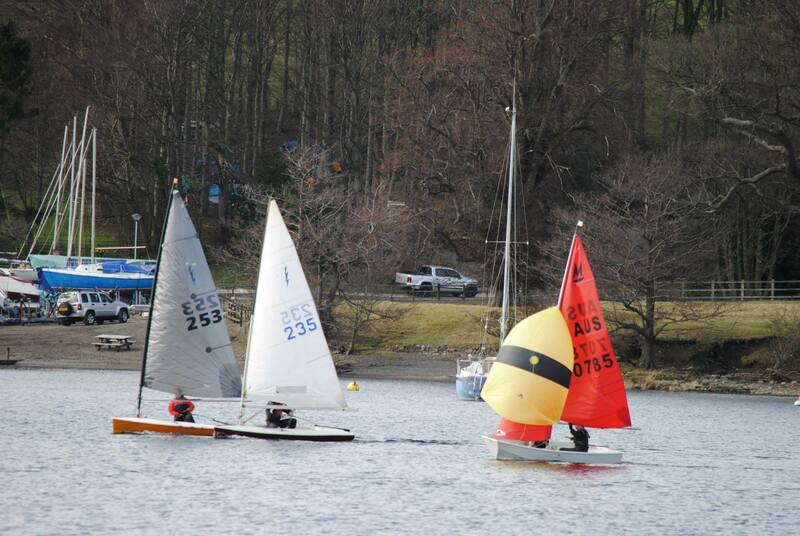 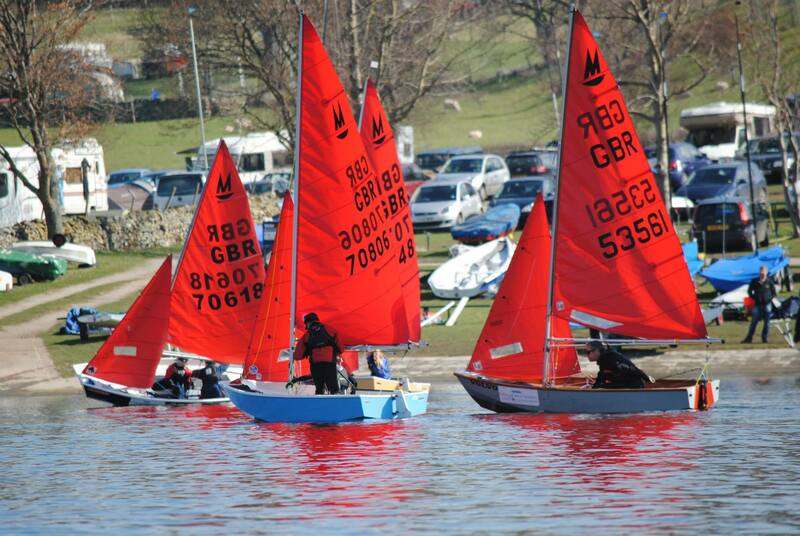 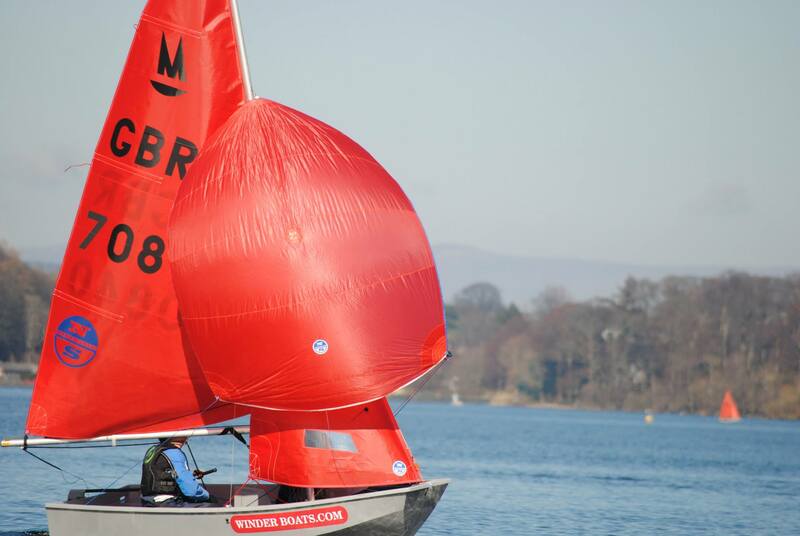 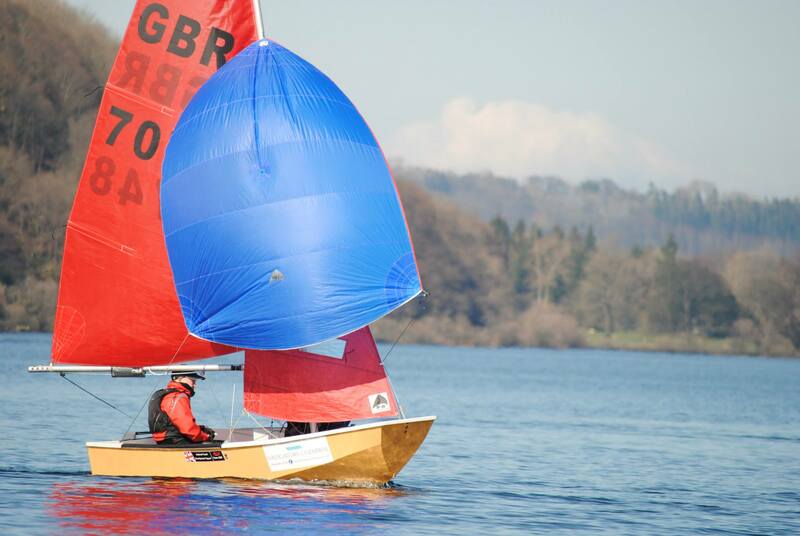 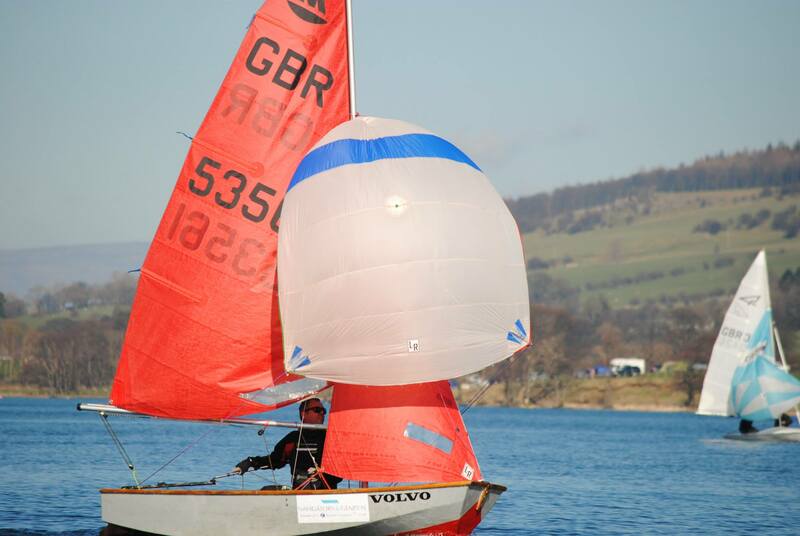 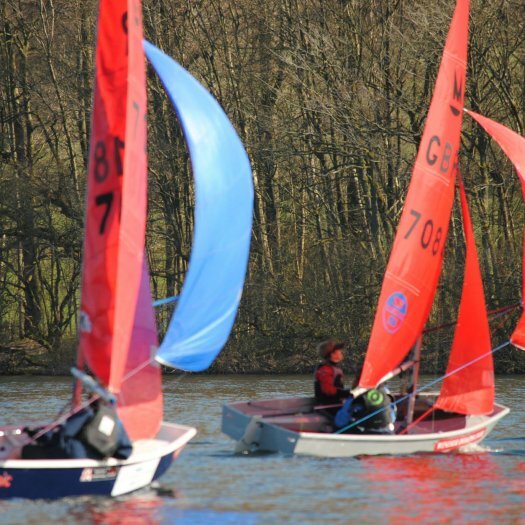 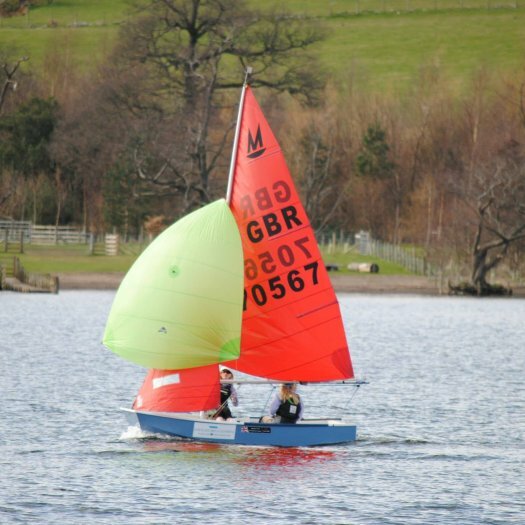 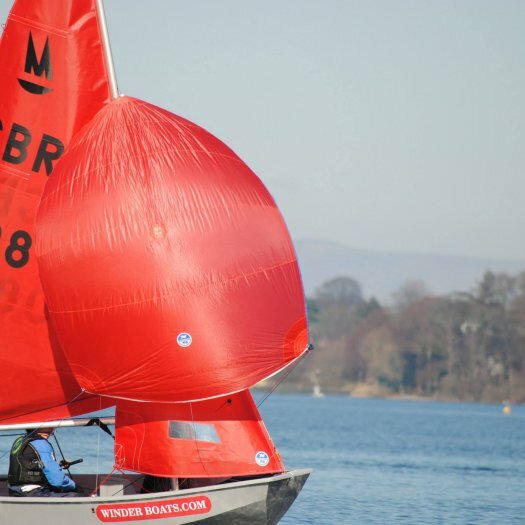 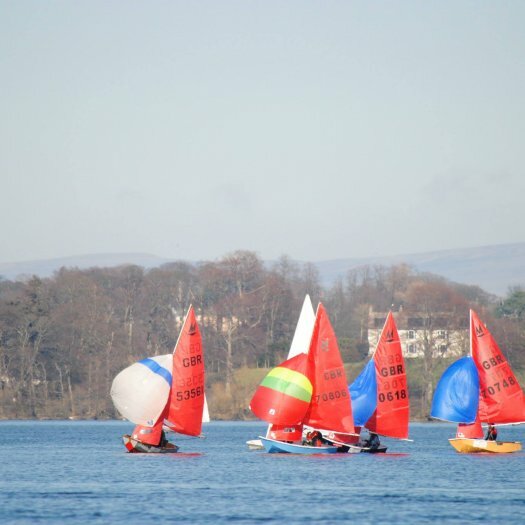 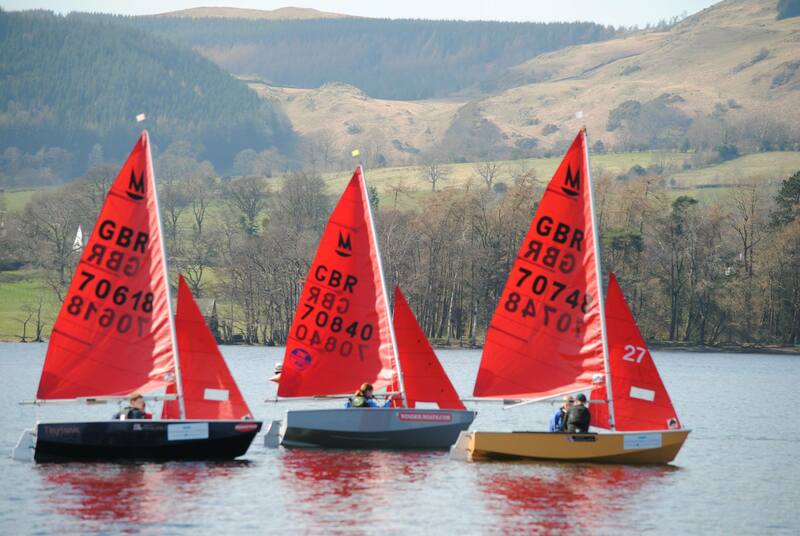 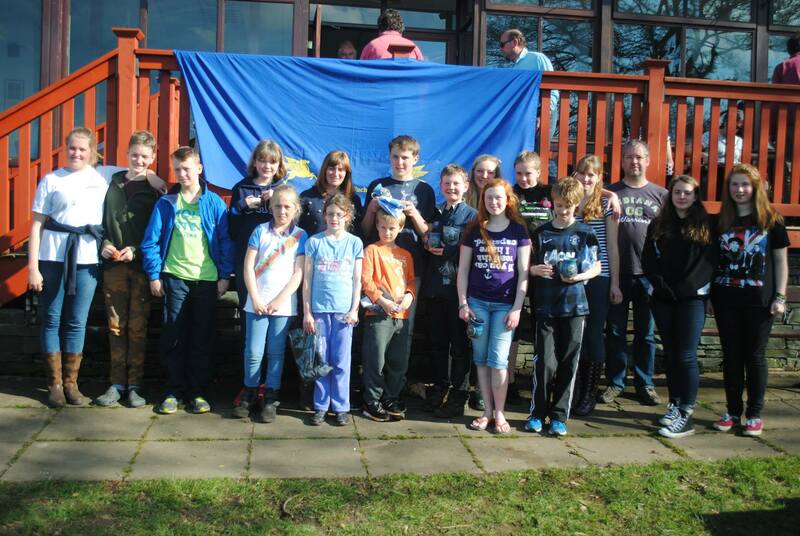 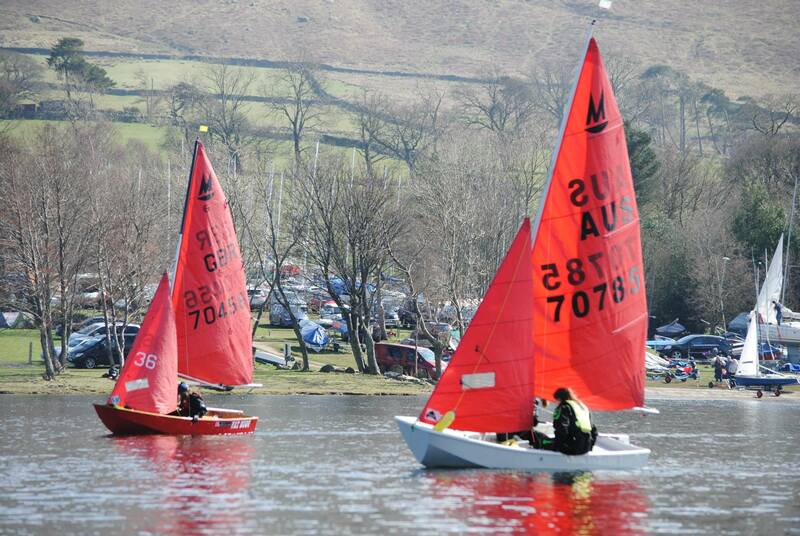 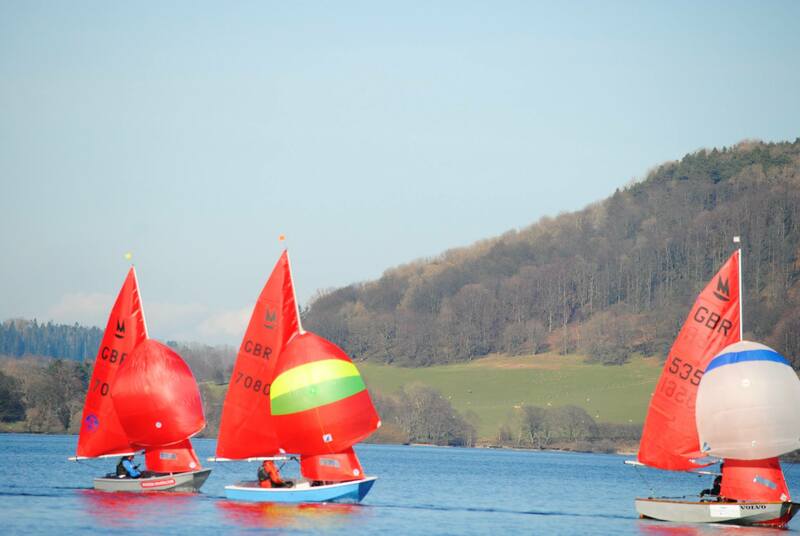 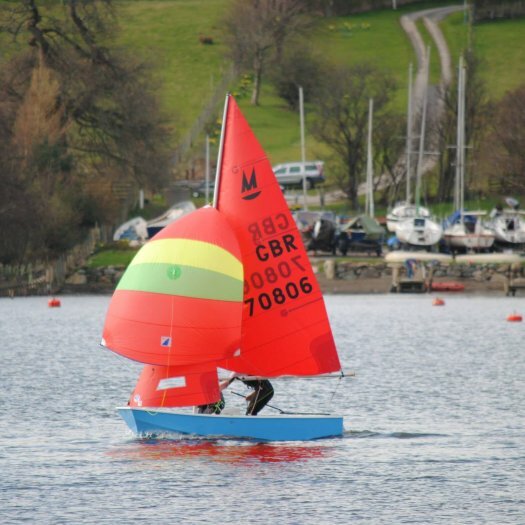 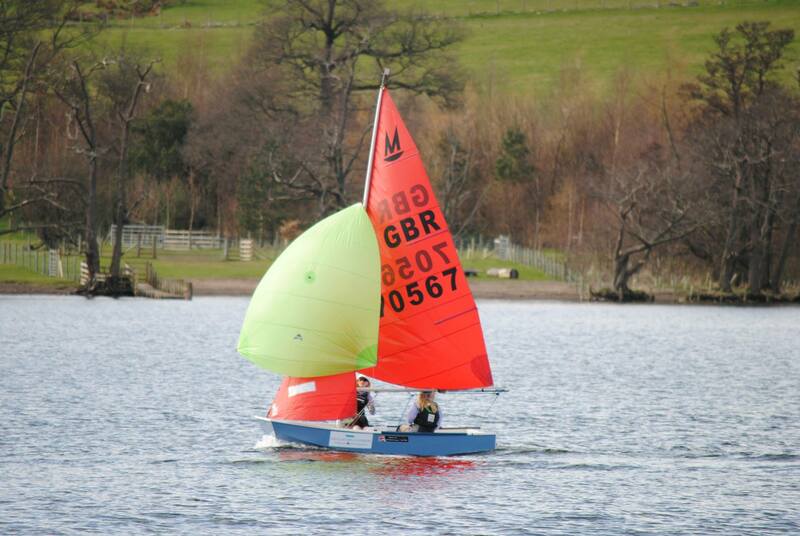 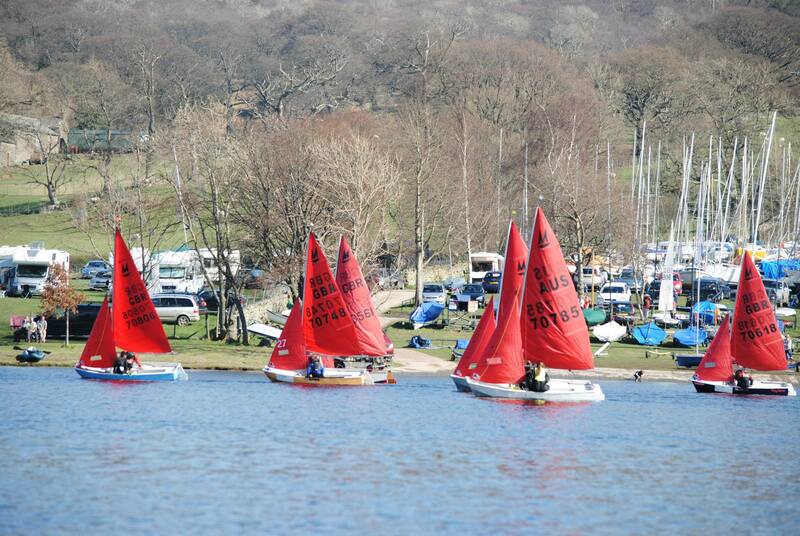 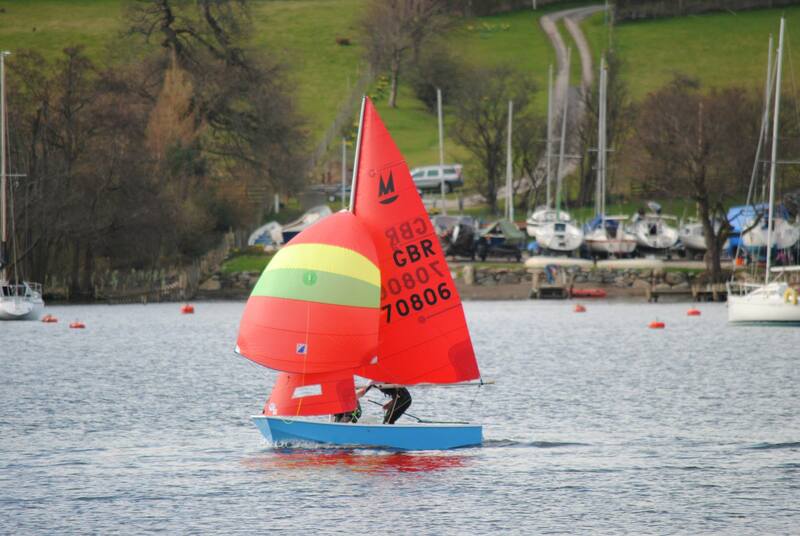 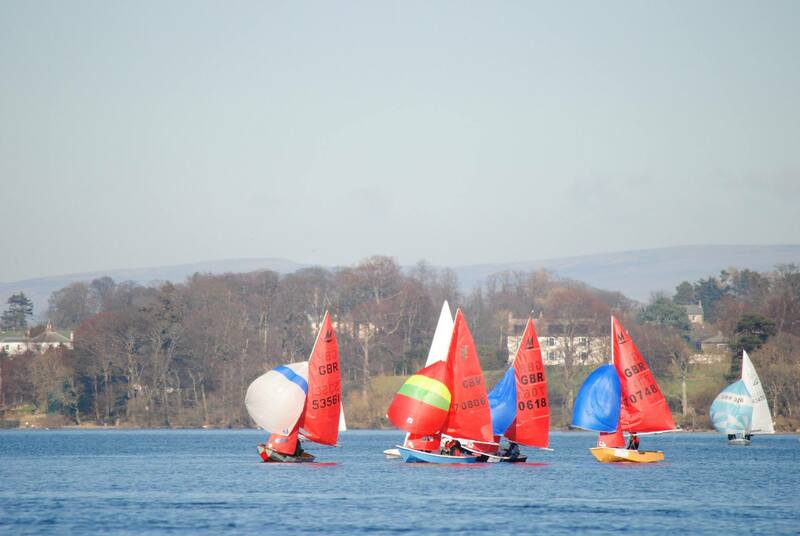 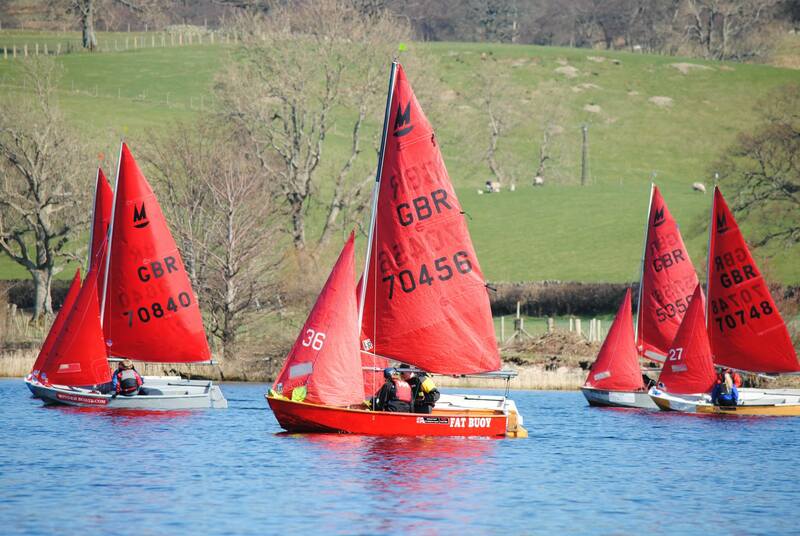 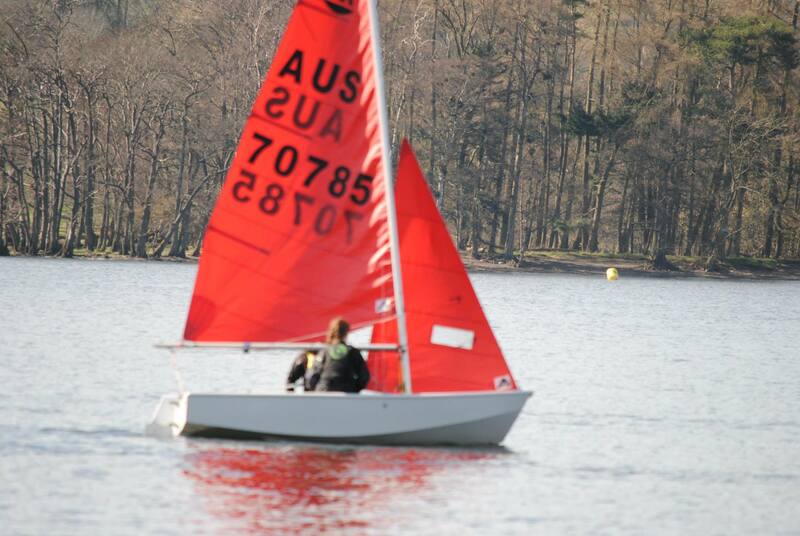 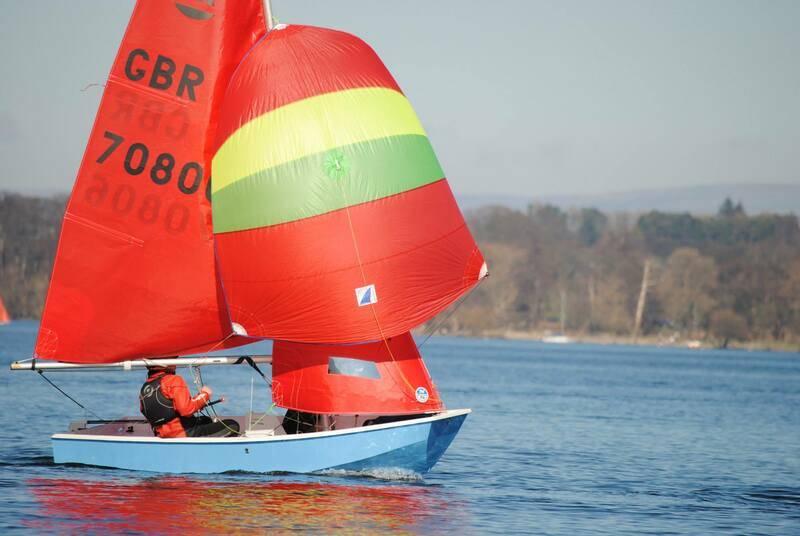 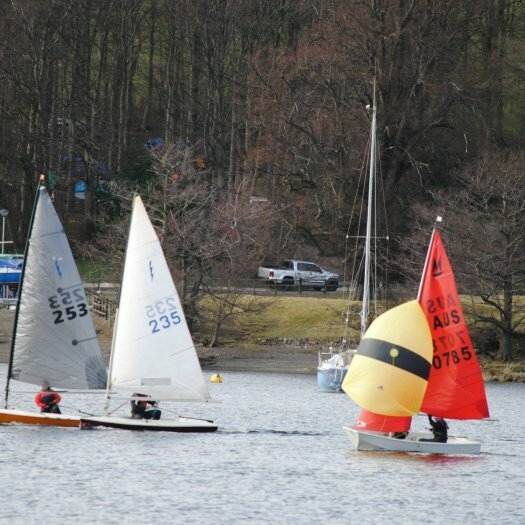 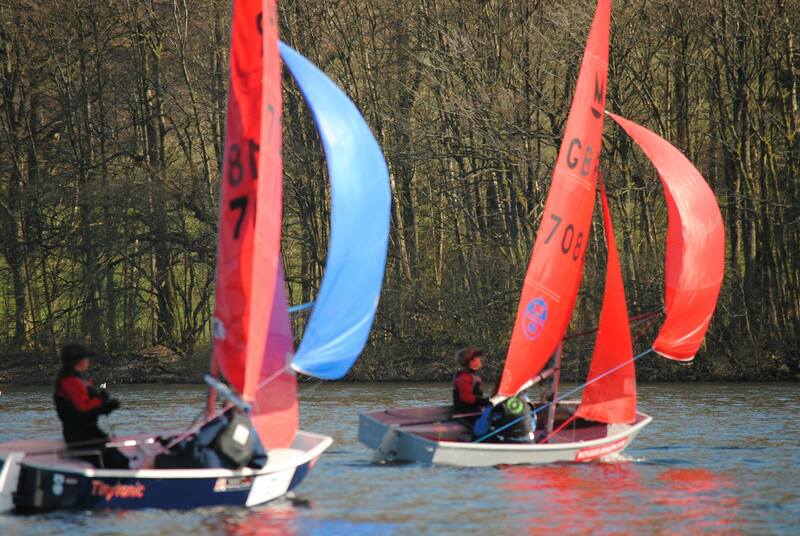 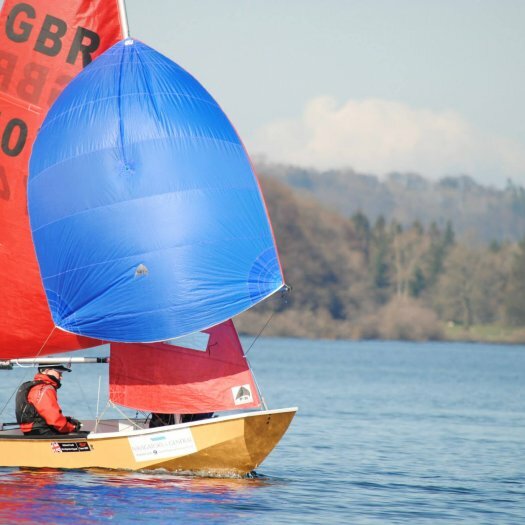 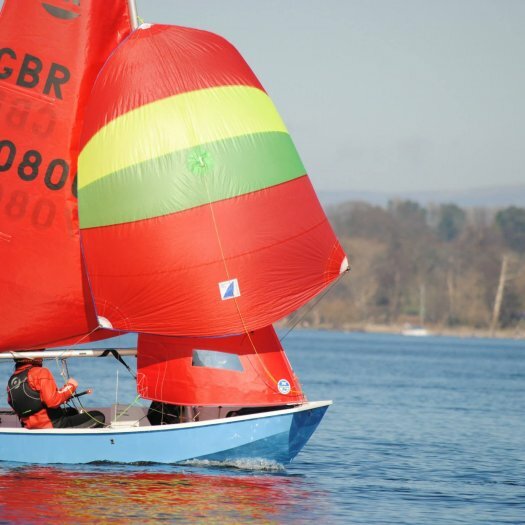 Sunday 5th April 2015 Ullswater Yacht Club. 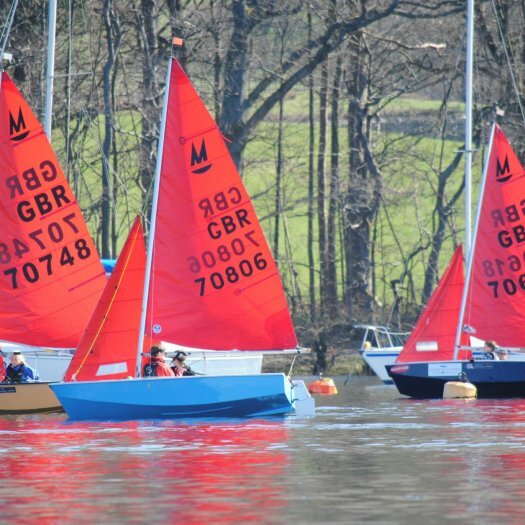 Saturday 4th July 2015 Beaver Sailing Club. 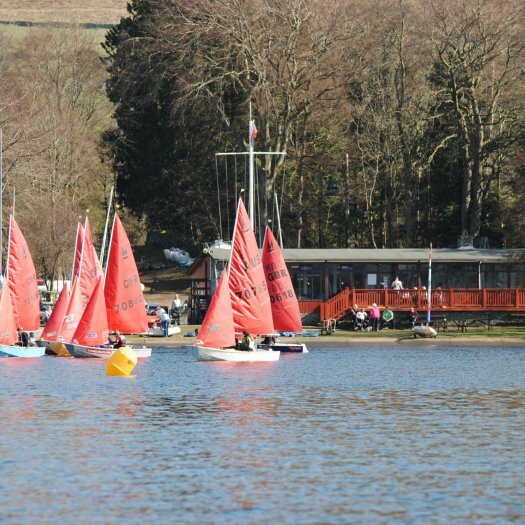 Sat/Sun 18/19th July 2015 Dee Sailing Club (this is the NeilPryde Nationwide & Mirror Northerns as well). 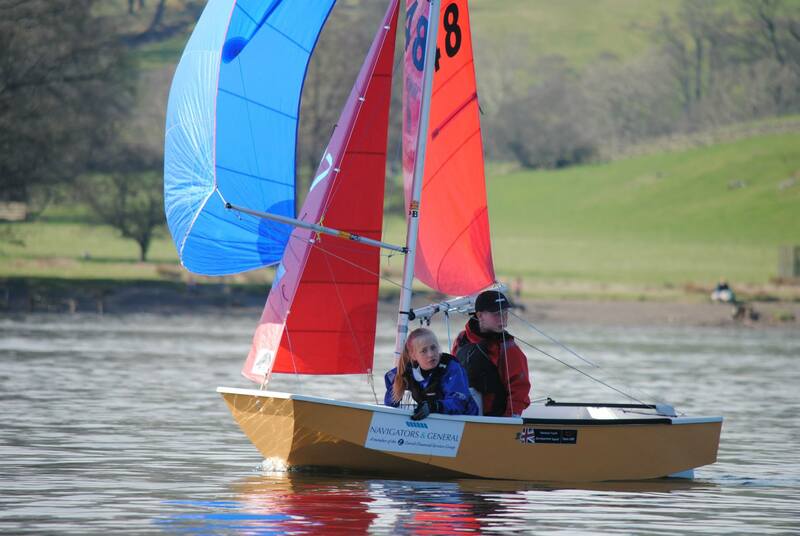 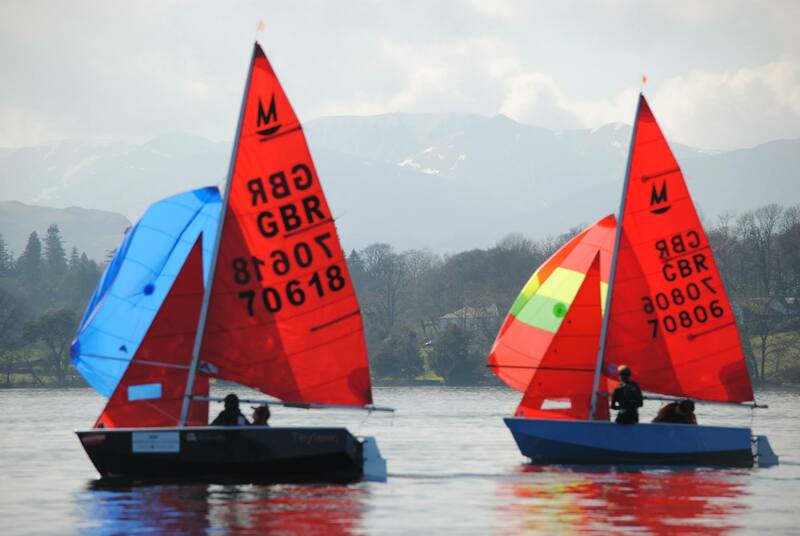 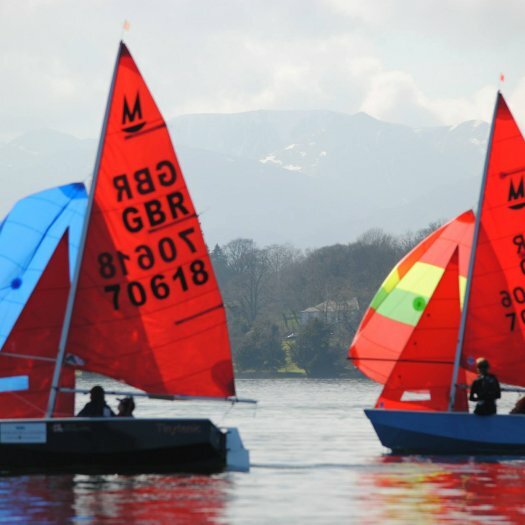 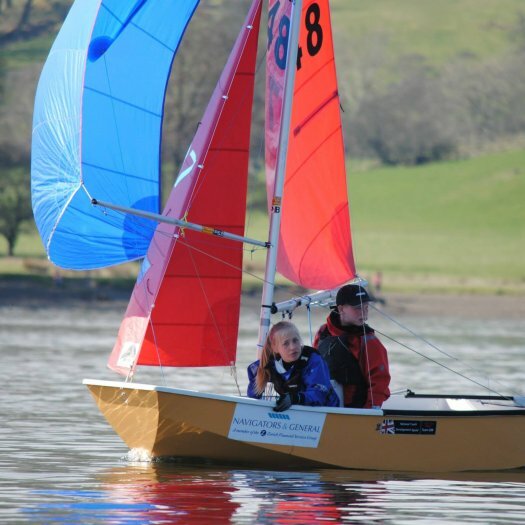 Sat/Sun 1st/2nd August 2015 Bassenthwaite Sailing Club. 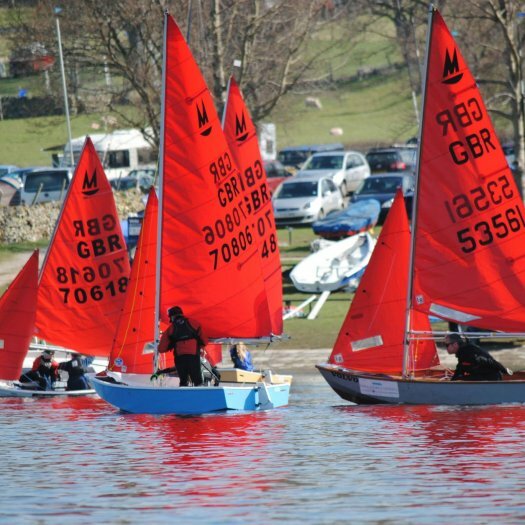 Saturday 19th September 2015 Yorkshire Dales Sailing Club. 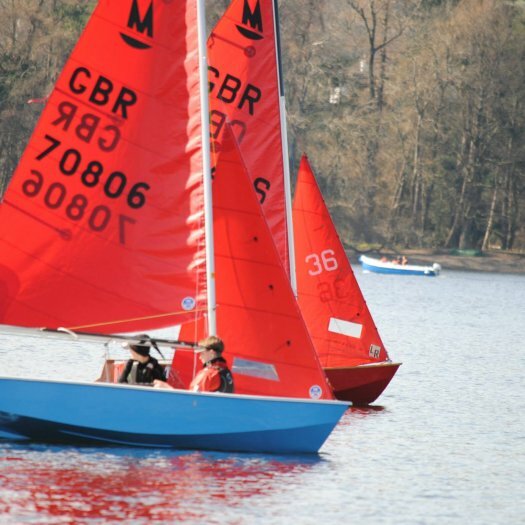 Saturday 24th October 2015 Ripon Sailing Club. 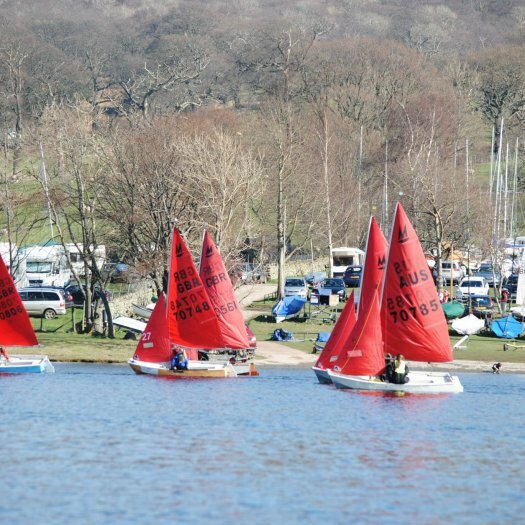 and they are all on the website calendar, hope to see you there.